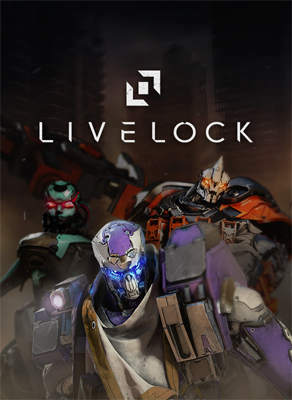 Livelock is a co-operative top-down shooter where you play solo or with up to two allies to break the cycle of infinite war between machines. As one of the remaining Capital Intellects, your role is to unlock Eden and revive humanity. 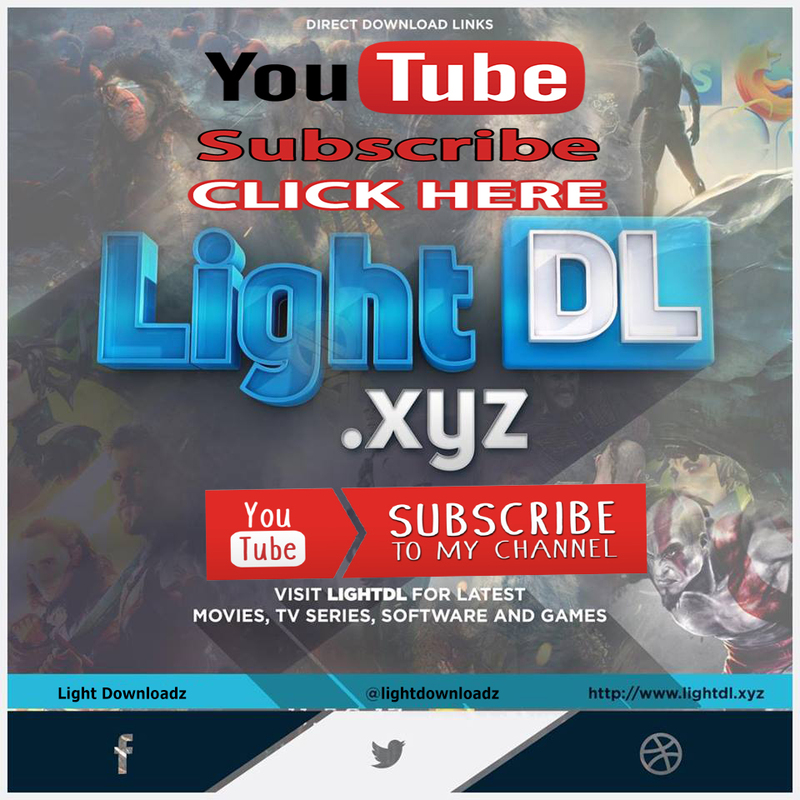 Take control of one of three mechanical chassis – Hex, Vanguard or Catalyst – to defeat intelligent mechanical enemies.